The 25hours Hotel Company continues its success story and expands to Denmark. The company, with hotels in Germany, Austria, Switzerland and France, is continuing on its path of internationalisation and is planning its first hotel in Copenhagen. 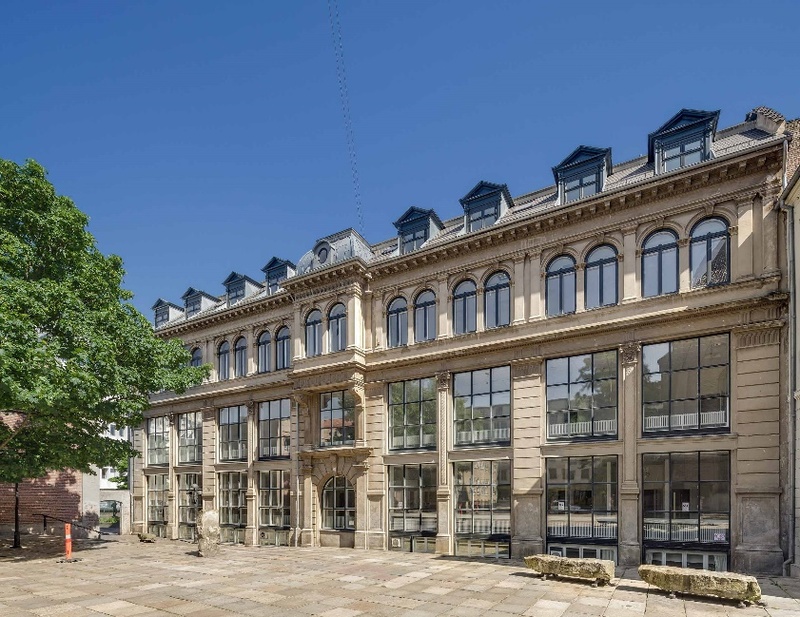 25hours Hotels signed a long-term lease agreement with the Hines real estate company for a unique building in the heart of the Danish capital’s old town. The former university building right next to the Round Tower was home to the Faculties of Theology and Law until 2017, but was also the Royal Porcelain Factory from 1775 and a printers and paper factory from 1885. Of course all these influences will be reflected in the 25hours hotel concept. Local architects from BBP ARKITEKTER in Copenhagen and British interior designers from Martin Brudnizki Design Studios in London are working on this with the support of the in-house creative team.